Lawson Heights Community Association owns and operates two outdoor rinks in the community. Our ability to do this requires volunteer support. If you would like to help with the the rinks, please contact us at info@lawsonheights.ca. 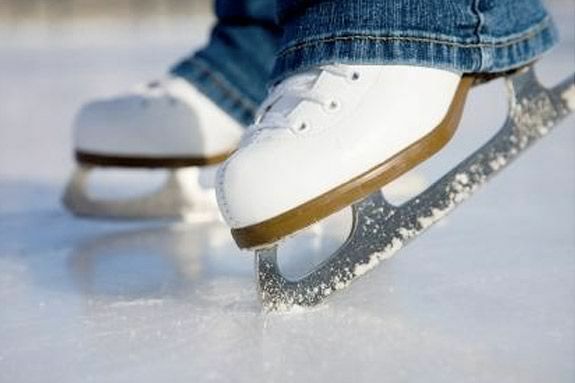 Public skate times are designated for skating only – no hockey, ringette, etc during those times. At other times, hockey players and skaters must share the space.